I'm a Brooklyn-based cinematographer, working on narrative and commercial/branded content. After being a creative director in the ad world for 10 years, I'm currently pursuing a MFA in Film at the Brooklyn College Feirstein Graduate School of Cinema. I've worked with several major national brands creating social media, print and broadcast campaigns. 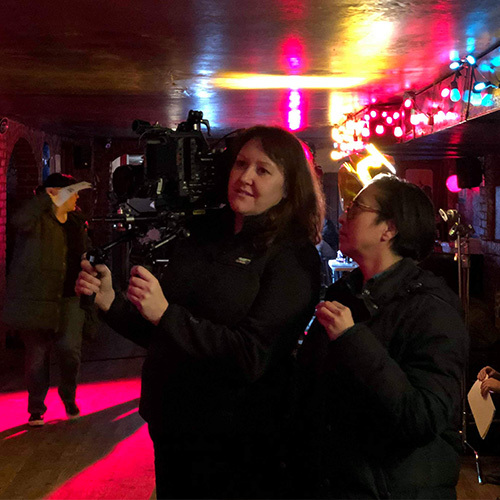 I'm a member of the Women's Weekend Film Challenge and New York Women in Film and Television.